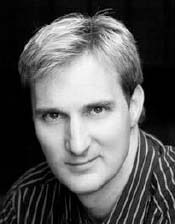 Jon Ball is the co-founder and CEO of Page One Power. He contributes to Search Engine Watch, Search Engine Journal, Search Engine Land, Marketing Land, SEO Copywriting and many other industry sites. Jon is also a regular speaker at SEO and marketing conferences all across North America. Jon was originally trained as a ﬁne portrait photographer at Brooks Institute of Photography in Santa Barbara, California. His business sense and marketing prowess propelled his portrait studio to be the most prestigious, successful studio in the state of Idaho for many years. His desire to learn online marketing led him to research SEO, and that knowledge helped keep his portrait site on the ﬁrst page of Google. Eventually his enthusiasm for the search engine optimization industry matched that of his passion for ﬁne portraiture. Over time, he and his younger brother Zach became convinced that the search marketing industry would be a very exciting ﬁeld to be involved in. There was a growing need for online publishers to gain an edge over their competition with excellent search rankings, and the Ball Brothers saw an opportunity. In a joint venture with his brother Zach, Jon worked tirelessly for years to become recognized as experts in link building, SEO, social media and digital marketing. With their drive to deliver “Page One” results for their clients, the pair launched the aptly-named custom link building ﬁrm Page One Power. 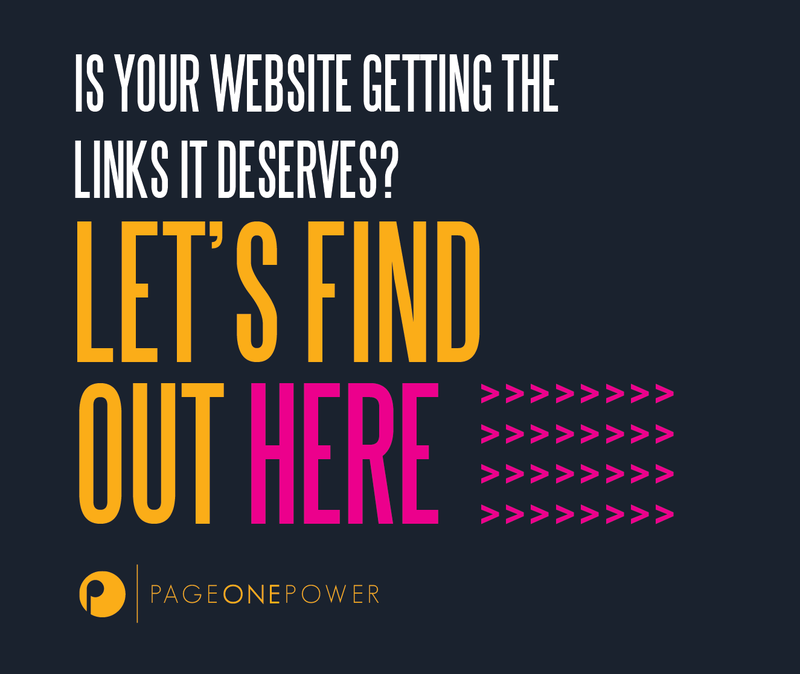 Years later, with the skilled brothers at the helm, Page One Power has become widely recognized as a leader in the link building world. Ball is still an approachable and friendly guy, despite owning and operating two successful companies, being an industry expert and routinely speaking at industry trade shows and other events. If you happen to see him at a trade show such as SES, or SMX, you’ll know him by his gentle, charismatic manner and his non-geeky appearance. Jon is at his ﬁnest in the company of other link building experts. He relishes any opportunity to meet and interact with anyone interested in the search marketing industry, so be sure to reach out if you see him. Watch for Jon at upcoming trade shows, look out for his writing on major industry sites, register for his webinars for excellent information about link building and follow him on Twitter (@linkbuildingjon).